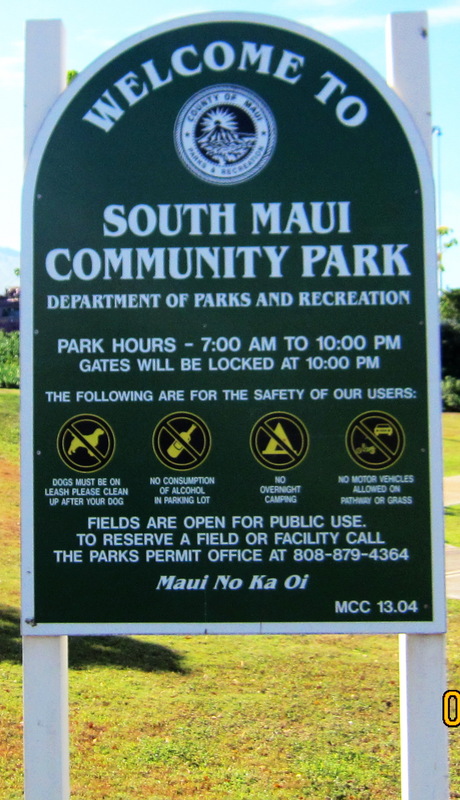 Once again when it is finally Kihei’s turn to join all the other sizable communities and have a gym for our area residents constructed in our Community Park, a point is raised that State government should be doing this function. You see, the current version of the FY 2016 budget being considered in the Budget and Finance Committee of the County Council has completely removed the funding for this proposed and long awaited facility. 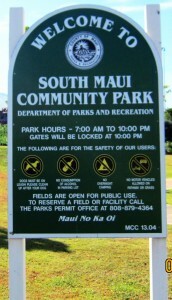 The Community was advised last October at the County’s Community meeting in Kihei, that this $4. M was necessary to build the structure, to supplement the monies approved in last year’s budget, but unless the majority of Council members vote to restore it, no money in FY 2016. 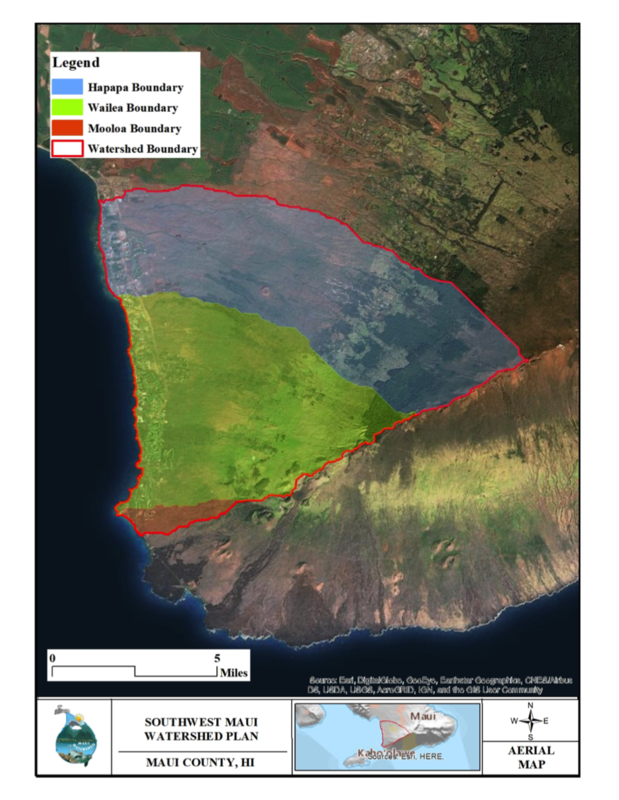 Each year South Maui’s portion of the CIP budget continues to lag behind other comparable areas as we were again for FY 2016, less than Central (66% less) West (50% less) and Upcountry (20% less) in mayors original budget. And now removing these monies would reduce our allocation by another 25 %. If this is a concern of yours, NOW is the time to communicate with ALL NINE Council members to express your view. 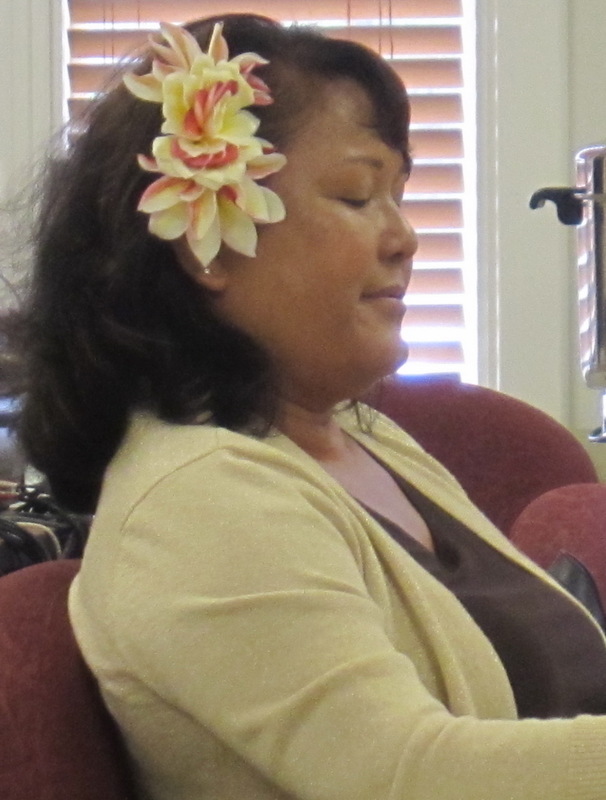 Call, write, submit testimony orally or in writing bf.committee@mauicounty.us to this committee. If you do nothing, that may well be what you will receive—nothing! YOUR QUESTION? 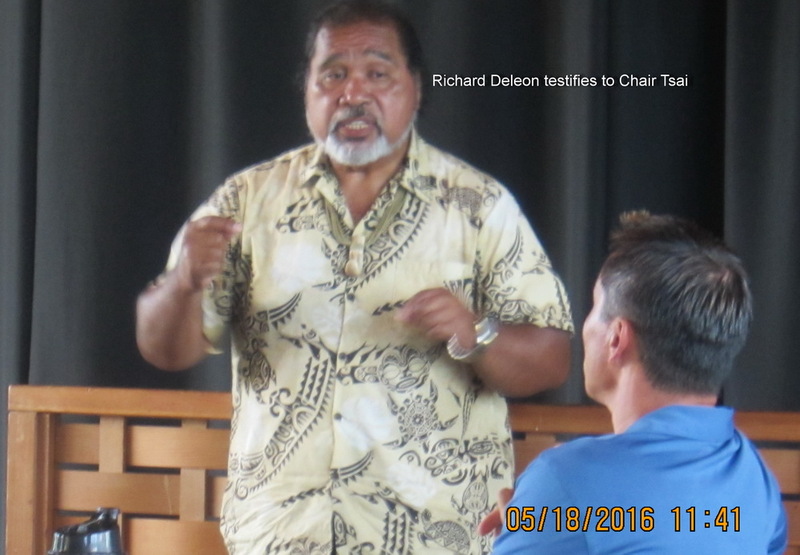 KCA CONDUCTS CANDIDATES’ FORUM ON TUESDAY AT KCMS FOR MULTIPLE RACES.